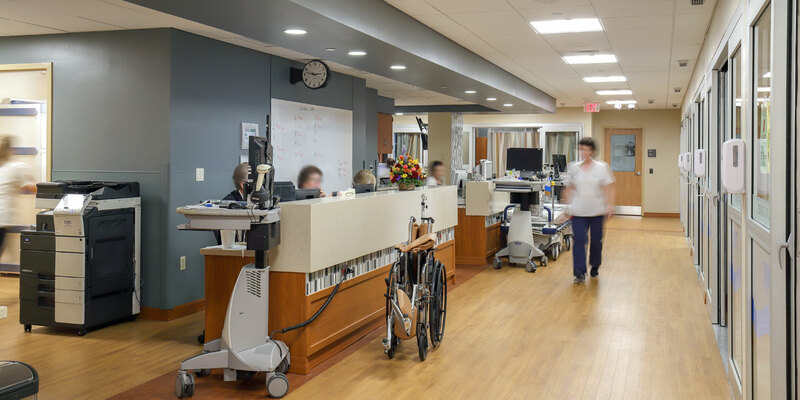 MBM provided general contracting services on the renovation of the Intensive Care Unit at Uniontown Hospital. 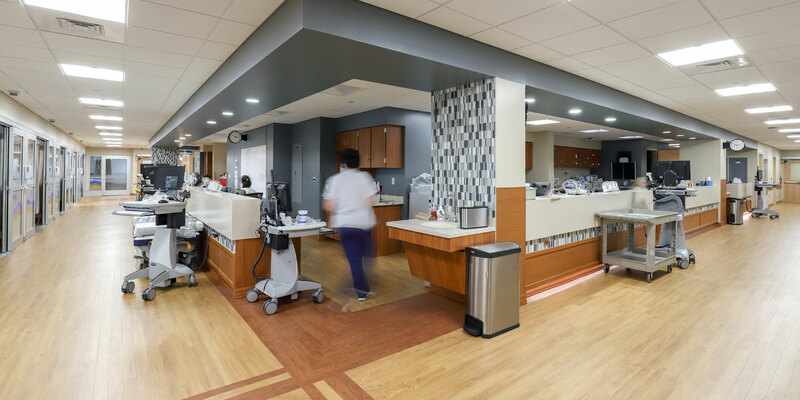 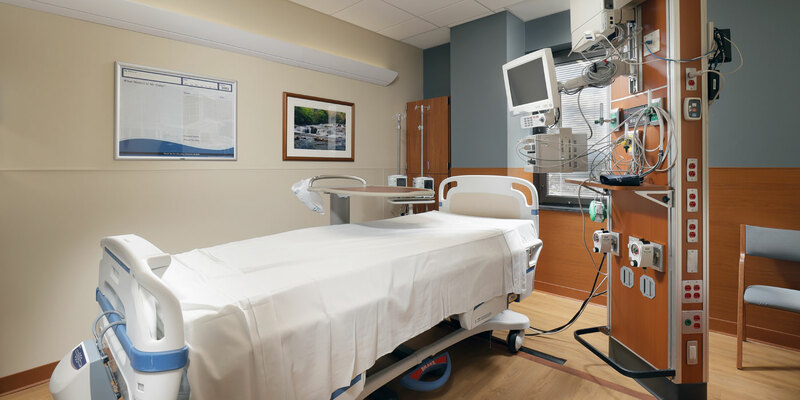 The project occurred on the third floor of the hospital and included finish and equipment upgrades to all existing ICU rooms as well as a new layout to the existing common areas and nurse station. 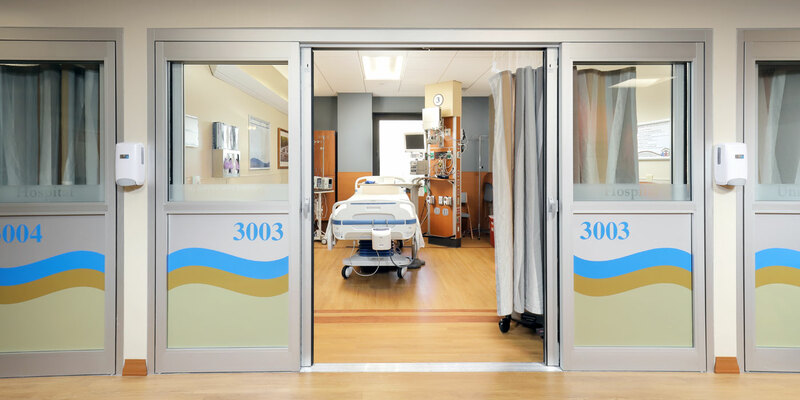 The project was completed in four total phases, as we were given several patient rooms at a time to work in. 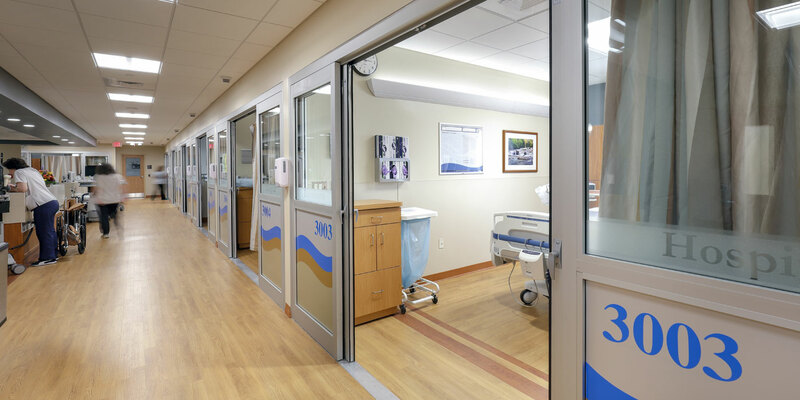 The unit remained fully occupied and operational throughout construction. 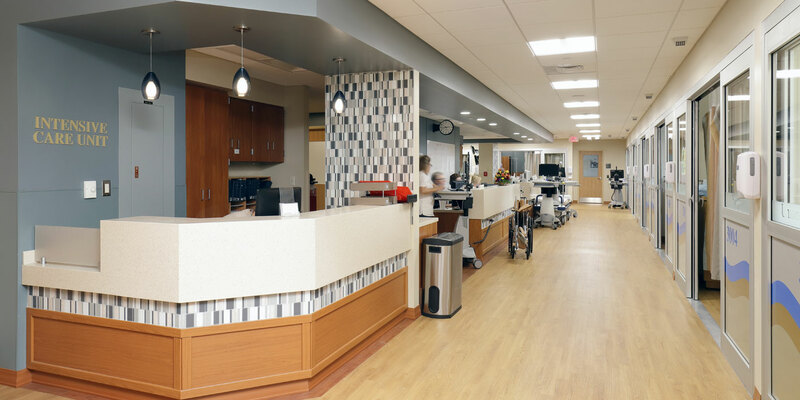 The project was completed in August 2018.